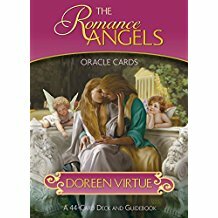 The Romance Angels Oracle Cards can offer you more clarity about soul-mate relationships, healing from the past and attracting more love into your life. Whether you’re seeking answers for yourself or someone else, these cards can yield valuable insights. 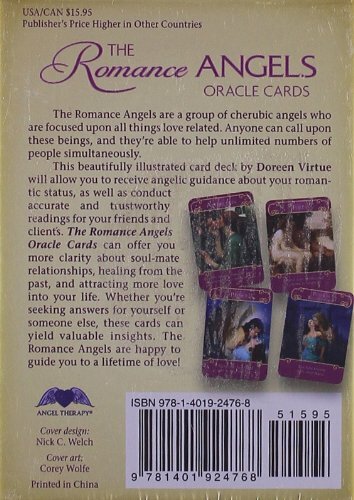 The Romance Angels are happy to guide you to a lifetime of love! Categories: Angel / Tarot cards, Angels / fairies, Books and magazines, Giftware, Holistic health products, Homeware, Homeware / Household, Religious / Spiritual.